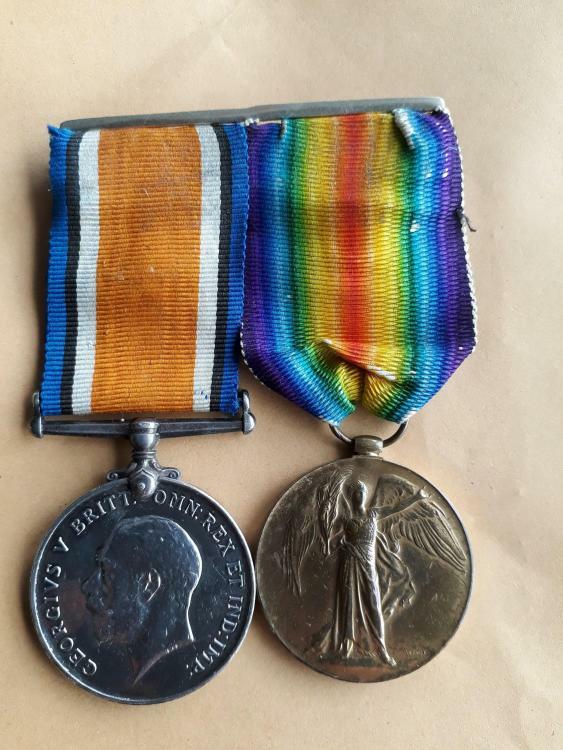 This is my first british WWI medal group. The medals belonged to a Private G. M. Rawbone serving in the 12th South African Infantry (I presume). 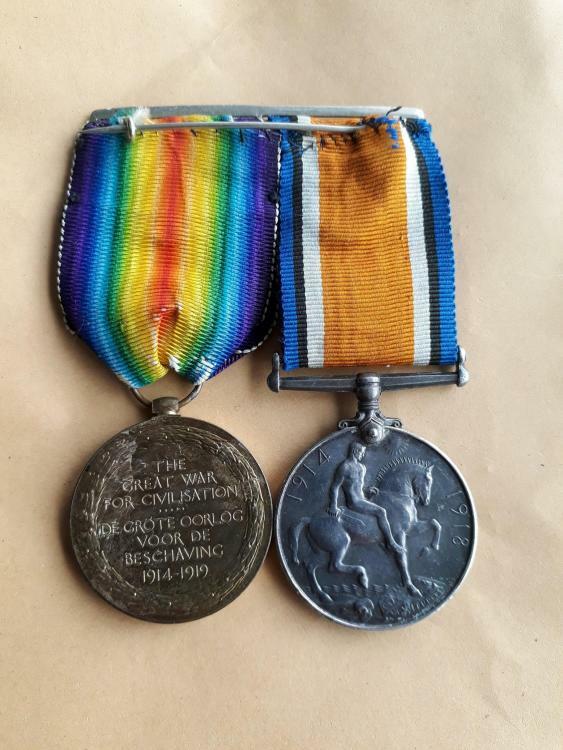 The Victory Medal has a multilingual inscription. Could a fellow member provide me with more information about his service? Thanks in advance!! The only 'Rawbone' listed by the CWGC is an RAF Sergeant from WWII, so your man wasn't killed or died on service. We do have a member, believe, who does research on SA service personnel, but her name escapes me at the moment. Perhaps another member can help further. The member you refer to is Audrey Portman and she posts under the name 'aud'.